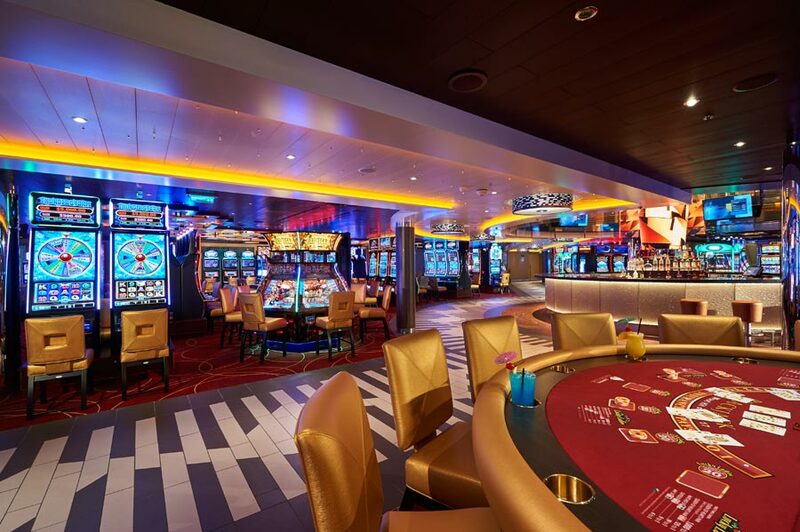 MIAMI - In its continued effort to provide its guests with a wide variety of choices and fun, Carnival Cruise Line is refreshing itsCarnival Players Club casino program to give members even more access to unique offers and experiences, both on board and ashore. The program includes a new “Dealer’s Choice” offer with exclusive cruise savings opportunities, complimentary in-casino drinks for qualified guests, and invitation-only Carnival Players Club events. · Getaway: a great way for players looking for a short vacation, Getaway is available on three- to five-day cruises with extras like in-stateroom gifts, priority check-in and luggage delivery, complimentary in-casino drinks to qualified players, and a chance to win up to $10,000 in free play, cash and prizes. · Premier: for our more avid casino players, Premier is available on cruises of six days or longer and offers all the benefits of the Getaway program plus a complimentary pre-cruise gift, priority debarkation, a special Welcome Aboard party, invitation-only casino tournaments, and a chance at $20,000 in free play, cash and prizes every cruise. · Ultra: loyalty matters, and our most loyal players will receive Ultra invites, which include all of the benefits of the Premier program plus a chance at $100,000 in cash and gifts on board. · Elite: reserved for our very best players, the Elite program provides exclusive experiences and perks like complimentary parking or local airport pick-up and drop-off, early stateroom access, complimentary drinks throughout the cruise, a free shore excursion and Wi-Fi, special Welcome Aboard and sailaway parties, and VIFP Platinum status for the entire voyage. “Carnival offers the most enjoyable and rewarding casinos aboard our 26 ships and with our enhanced Carnival Players Club program we’re providing our valued guests with a variety of expanded offers and unique experiences simply based on their level of play,” said Marty Goldman, Carnival’s senior vice president of global casino operations. In addition to a new branding and logo that mirrors the line’s recently launched marketing campaign, a new Carnival Players Club web site,www.carnivalplayersclub.com, offering a wide range of helpful information. To learn more about Carnival Cruise Line or to make a reservation, visit Carnival.com. Αναρτήθηκε από geop στις 9:17 π.μ.